Budget Travel Made Easy ! Everyone knows that traveling is not always easy on your pocket. But it is also not impossible to travel on a budget. There is a lot that can be achieved with a limited budget and a bit of planning. All the innovations and technology has made the world come closer than ever before and has definitely changed how we travel and experience things. 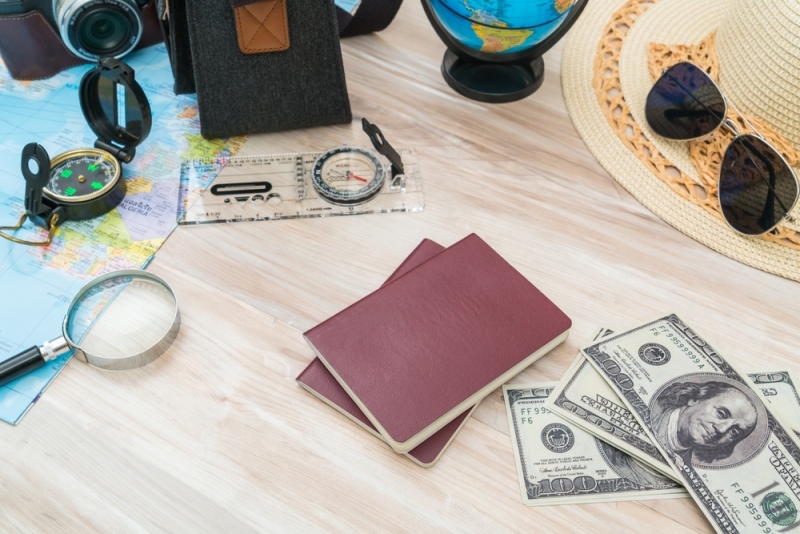 Here are a few tips for you that you should follow if you are looking to save some money on your next trip. The biggest tip to follow for any budget traveler is planning in advance. Planning your trip in advance opens up a plethora of options for you to choose from ranging from how you travel to where you travel. Having an open itinerary also helps a lot. Seeing and experiencing things as they come might not be everyone’s cup of coffee, but it does make up for a fair bit of adventure and some nice memories. Planning things in advance also helps with money as you won’t be paying the premium price of flying out of the country to flying to another city just a few days before and you will also not be paying the premium of staying in the hotels which you’ll have to book just a few weeks before your vacation rather than planning and booking all of that in advance. One of the most important aspects of traveling on a budget is how you reach your destination. If you are flying out of the country, you should check which airline carriers give the best price as the prices are always fluctuating. It also helps to book way in advance as it is sure to give you the best price for a ticket. You should also remember to book tickets in incognito mode and check the competitive websites to get the best airfare. One should definitely check the budget flight carriers like Air Asia regularly as they sometimes offer dirt cheap prices to some of the most exotic locations in the world. And if you are planning to travel locally, keep checking the IRCTC website to check the next availability of the train to your vacation destination as booking a train will save you a lot of money compared to taking a flight to the same place. The best and the most cost-efficient way to explore any destination is to enjoy locally. And this holds true for everything, be it sightseeing to eating out or staying as a couchsurfer or at an Airbnb. The internet is a big boon in a situation where you are traveling on a budget and just want a place to crash. You can search for a host in the city you are going to from various couchsurfing apps and can meet locals and stay with them at no cost at all. You should also try to eat as much local food as you can as local food is almost always cheaper than anything that you would like to eat which is not local to the place. Every city has its hidden gems in terms of eateries and you can save some serious money by exploring or asking for help from locals. Try looking for free activities you can do in the city like museums and beaches and parks which cost no money and will give you the best experience of the city you are exploring. By saving money on every trip you take, you will be able to go on more frequent trips and you will be more aware of the places that you go to. Try booking a train from IRCTC next time rather than taking a flight and you will see how taking these small steps eventually will help you paint a much bigger picture for your travel in your future.